THE NEXT 12 months are likely to be a major turning point in Sheerwater FC’s 59-year history, but for once it’s out of their hands, writes Andy Fitzsimons. With their Recreational Ground earmarked for housing, The Sheers are currently waiting for plans to be approved for a new ground on the green site of Bishop David Brown School in Sheerwater. 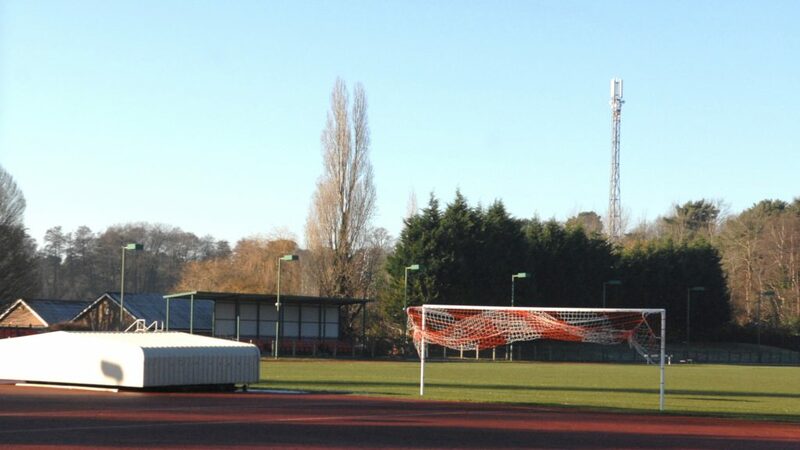 If sanctioned by Woking Borough Council (WBC), the school’s grounds will play host to a new state-of-the-art sports facility, which will enable The Sheers to continue to play in division 1 of the Combined Counties Football League (CCFL) for the 2018/19 season. However, the clock is ticking; and with a reported build-time of 12 months, work will need to commence in the next few months if Sheerwater are to comply with The Football Association’s (FA’s) new stringent ground-grading criteria, which comes into force on 31 March 2018. All existing member clubs plying their trade at step six of football pyramid – which includes division 1 of the CCFL – will be required to have floodlights installed at their ground (with an average lux reading of at least 120) by the end of the next financial year. Any member club that is found to be in breach of this ruling will be relegated to one of the county leagues (step seven). For some onlookers, it’s a timeline that could make or break Sheerwater Football Club. But with regeneration very much the buzz-word of the moment, The Sheers are hoping that plans are well-advanced to enable them to compete on a level playing field with the likes of Knaphill and Westfield. Cllr. Beryl Hunwicks, portfolio holder for health and wellbeing development at WBC, said: “The council supports the aspirations of all local sport clubs. their grounds and ancillary facilities to enable them to remain within their respective divisions. “We’re aware of the time for Sheerwater to install floodlights set by The FA and will continue to work with the club to ensure the grading requirements for its ground are considered so it can remain with division 1 of the League,” added Cllr. Hunwicks. 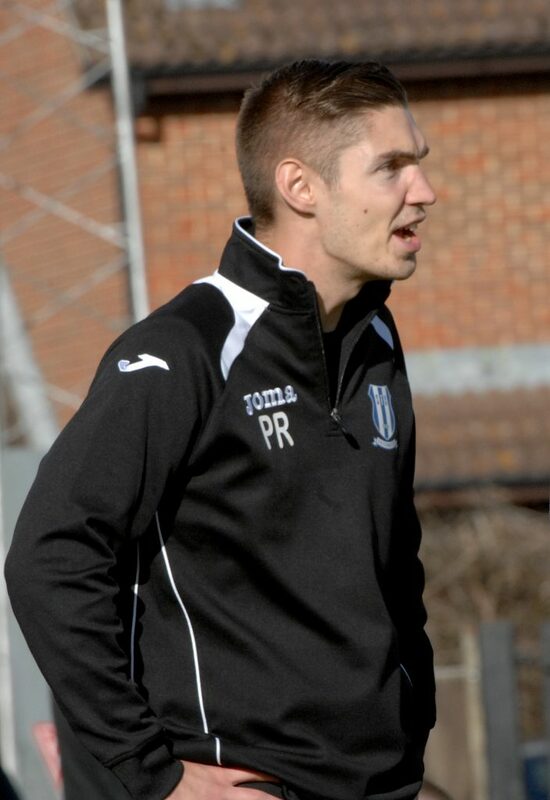 In addition to the plans for a new ground, the Council has also said that any proposal will be future-proofed to allow Sheerwater to progress to the premier division of the Combined Counties Football League, which will be welcome news to current boss Pete Ruggles and his recruitment drive for new players this summer. In response to the council’s pledge, The FA has stipulated that, if Sheerwater’s ground is not ready by the March 2018 deadline, then the club would be in breach of their ground grading compliance. It would, therefore, be relegated to one of the county’s feeder leagues at the end of next season; such as the Surrey Elite Intermediate Football League. Dylan Evans, facilities & investment manager (south east region) for The FA said: “The League (CCFL) requires assurance that all participating teams comply with the required standards and have secure use of their grounds for the full season. “With any new ground development, we would strongly encourage Sheerwater to liaise closely with the League, especially if there could be a delay to construction. Providing the League is supportive, it may be possible for the club to be given a reprieve and then move to the new ground when it is completed. “I would strongly recommend that the League are consulted and kept up-to-date with developments,” he added. While The FA has previously postponed the deadline for the new ruling to come into force, it’s unlikely that good fortune will repeat itself. Only 14 of the member clubs in division 1 [step six] have floodlights and fully comply with the requirements of a grade G ground. The exemption for the other four clubs without floodlights only applies to 31 March 2018. Currently, there is no compulsory number of clubs completing at step six, although it is widely thought that the optimum number is 20 clubs, two less than those competing in the premier division above (step five). There are no rules to govern a situation where all four member clubs were unable to install or be granted the necessary planning consent on deadline date. In such an event, relegation-threatened premier division clubs could be granted a reprieve. The FA would also consider moving clubs between the various leagues at step six to even up the numbers. Sheerwater’s proposed new ground at Bishop David School must give the impression of being a football ground suitable for the National League system and meet with the approval of The FA and the board of directors of the Combined Counties Football League. It must also be able to demonstrate security of tenure, as required by both parties.